Company Drinks | Vote for a Company Drinks fruit garden at Barking Park! Vote for a Company Drinks fruit garden at Barking Park! Vote for a new Barking Fruit Garden! Tesco Bags of Help scheme, closes Tuesday 31st January. 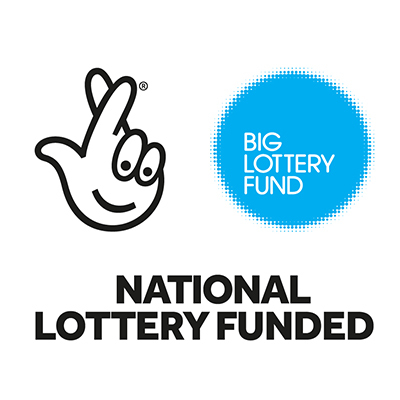 We’re thrilled to announce that we’ve been shortlisted for a Tesco Bags of Help grant. 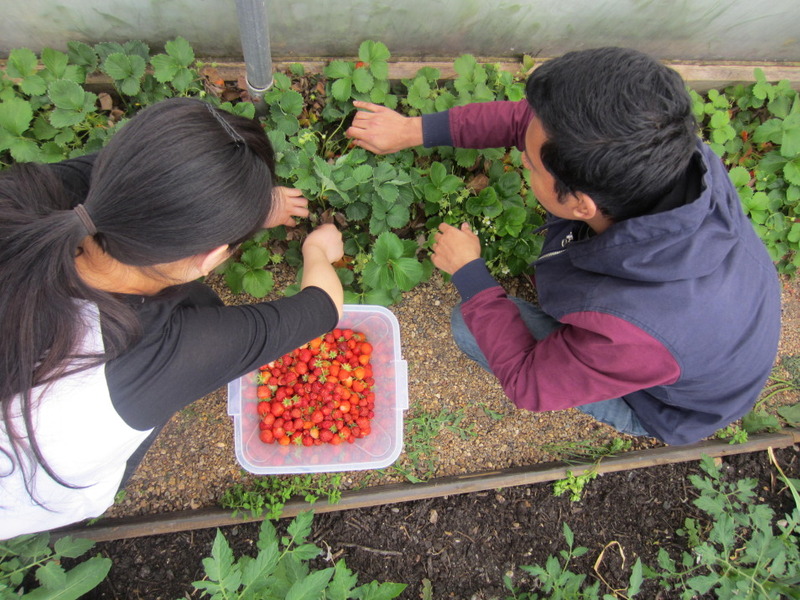 If our project is chosen, we’ll be able to plant a new ingredients garden at the Bowls Green Pavilion in Barking Park, the fruits of which we will share with you for our public programme of picking and making workshops. Voting is easy. Simply visit one of the Tesco stores listed below and ask for 5p bag token (s), which you can then use at one of the voting stations in-store. Learn more about the Bags of Help scheme here.